Home / Posts tagged "Apple event"
Usually, Apple’s big events are popular for the launches of shiny new gadgets. Unlike other years, Apple dribbled out some minor updates to its iMacs, AirPods and iPads a week before the main event to make way for the announcement of the next generation of its world-class services. One of the major highlights is on-device tracking, which facilitates you to hide your reading, spending and other habits from others. At the event, Apple launched an updated version iOS 12.2 which support the upgraded AirPods and News+. 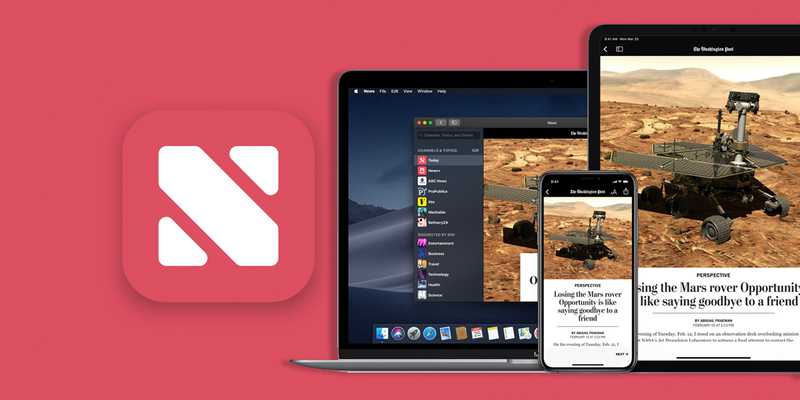 Apple News Plus is an extension to its Apple News offering. It is a subscription for magazines, which is releasing with over 300 publications and digital subscriptions to newspapers such as The Wall Street Journal. This is available for $9.99 per month with family sharing and the first month subscription is free. 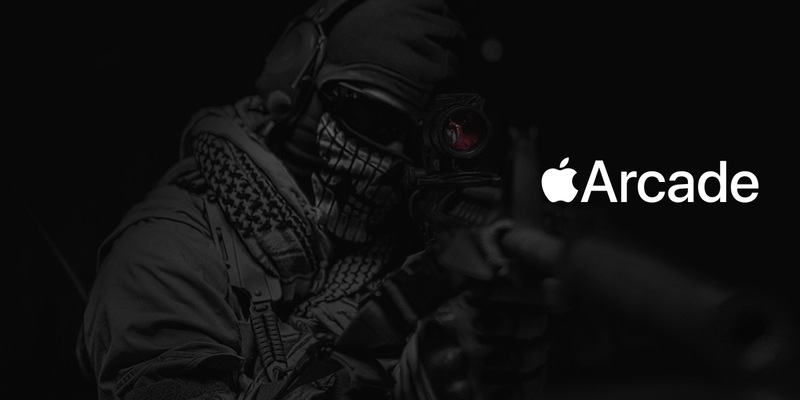 The Apple News + will be released in the UK, Europe and Australia later this year. The Apple TV Plus is a streaming service where the most creative personalities of films and TV will tell the stories which they can only share. 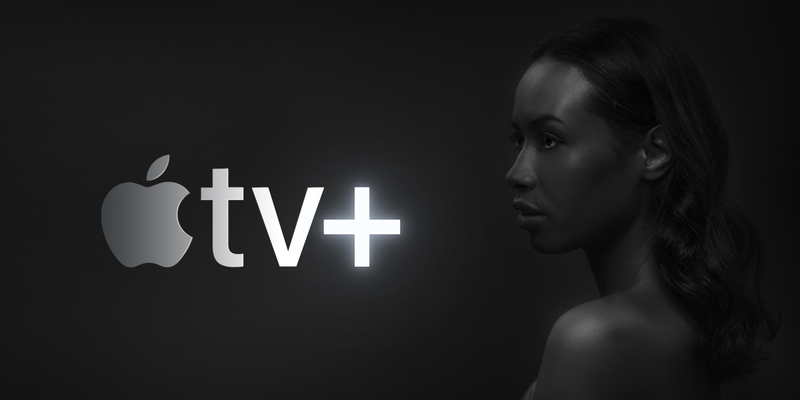 With original movies and shows across every sort, Apple TV Plus is coming this fall. You can create your custom channel lists from any source available in the updated Apple TV app and without switching the app, it facilitates you to go from source to source. They have integrated machine learning to offer better suggestions for every individual. Apart from the Mac, this is coming to smart TVs like Amazon Fire TV and Roku TV. Apple’s splitting off premium games from the free as an extension of the App Store and this subscription service is called Apple Arcade. With this, users can access over 100 groundbreaking games where design and storytelling are par excellence. It’s dragged out a lot of big names like Dave Gibbons. Apple Arcade is coming this fall. However, pricing is not disclosed yet. Apple Pay is progressing in transit in the Pacific Northwest. 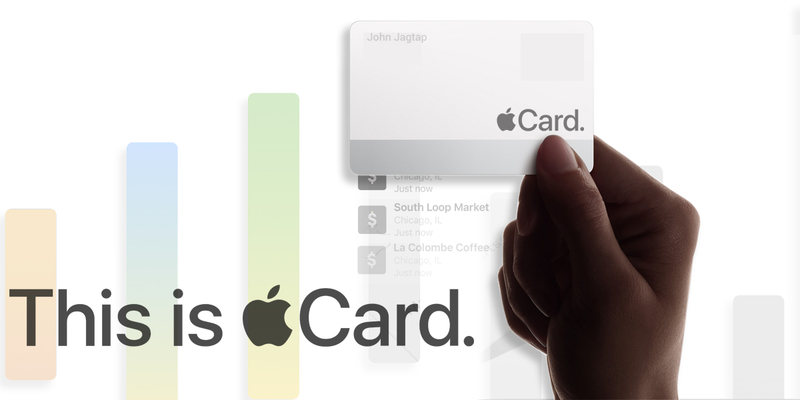 At the event, Apple releases its own credit card named Apple Card. It provides immediate online signup, easily understandable statements, app-based support, spending tracking by category and much more. This is a joint venture between Apple and MasterCard and Goldman Sachs.